The Indian Space Research Organisation (ISRO) said last Thursday that it has launched a Human Space Flight Centre in the south Indian city of Bangalore, in line with plans for its first crewed mission in 2021. Only the US, Russia (Soviet Union), and China have accomplished crewed missions to space that were planned and executed completely on their respective home soil. The main reason for this is because space shuttles remain prohibitively expensive. For instance, NASA’s space shuttle programme that started in the 1970s hoped to lower the cost of space travel to under a few tens of millions of dollars per launch. But even in 2011, the total estimated cost of the used shuttles was $209 billion – nearly $1.6 billion per flight. With the Gaganyaan mission, India has an opportunity to enter this elite list of countries and announce its entry into the space mining race. While space mining is still in a nascent stage, should the geopolitical conditions open the door for countries to start operations, India could be one of the first countries to get started. 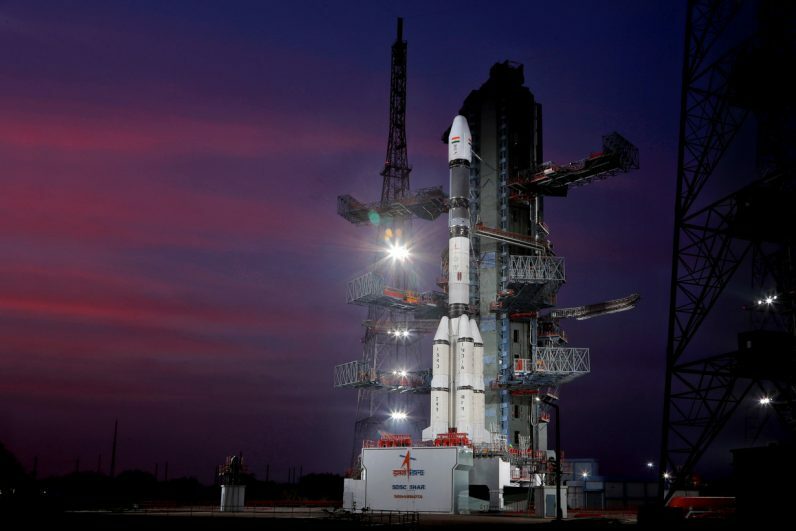 ISRO aims to send humans to space by December 2021 through its Gaganyaan mission, which, according to the agency, is its “highest priority” in 2019. It plans to launch the first unmanned flight for the mission in December 2020, and the second in July 2021. Following these critical steps, the final objective of the mission is to carry a three-member crew to low earth orbit, and return them safely to a predefined destination on earth. Gaganyaan was announced by Prime Minister Narendra Modi in his Independence Day address last year. “We have resolved that by 2022, when India celebrates 75 years of independence, or maybe even before that, certainly some of our young boys and girls will unfurl the tri-colour in space,” Modi said. Manned missions are a necessity! There are incredible resources out there. The moon has sufficient helium to power the entire globe. We will have an energy crisis soon and we’re depleting all of our resources here on earth. Whoever controls valuable resources found in space will control the world. Colonising Mars is a natural step in our evolution. He likened India slacking in the space race against China to its past failure to build a native ecosystem for an electronics industry. China, however, capitalized on the electronics boom and has become the global hub for manufacturing electronic devices and components. Rao also noted in the interview about the growing competition faced by India with China in the space frontier. “Why are the Chinese doing it (investing in space)? Not because they have excess money to throw around. They are looking at controlling the entire planet’s access to resources in future,” he said. However, a crewed mission is unlike any challenge ISRO has faced. All its efforts so far, including its missions to Mars and the Moon, did not involve bringing a spacecraft back into earth’s atmosphere. With Gaganyaan, ISRO not only has to develop the ability to bring back the spacecraft, it also has to do so safely without endangering the lives of the astronauts aboard. Additionally, it also to ensure that the crew can live in Earth-like conditions in space. When a spacecraft re-enters Earth, it needs to withstand high temperatures created due to friction with the atmosphere. So during re-entry both the speed and angle of the spacecraft need to be precise to minimize friction, and even slight changes could end in a disaster. The Human Space Flight Centre in Bangalore will reportedly be responsible for planning the project, developing the engineering systems for its crew to survive in space, and selecting and training crew members (both men and women will reportedly be considered).